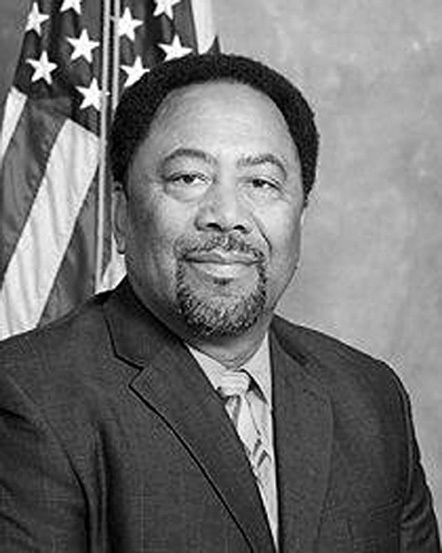 Joe Bowser was a Durham county commissioner from 1996 until 2004 and again from 2008 until his resignation in 2012, following his unsuccessful bid for reelection. Bowser holds a bachelor’s of public administration degree from North Carolina Central University. While he was at times a controversial board member, fellow commissioner Ellen Reckhow remembers him as an advocate for the county’s poor and others in need of help. Bowser’s unexpired term was completed by former county commissioner Phil Cousin.